Eero Ettala´s go to binding features pro-caliber dampening and comfort, mixed with the right amount of customizable response that redefines all-mountain performance. Team-driven design and time-tested technology has helped create our most customizable and comfortable binding. 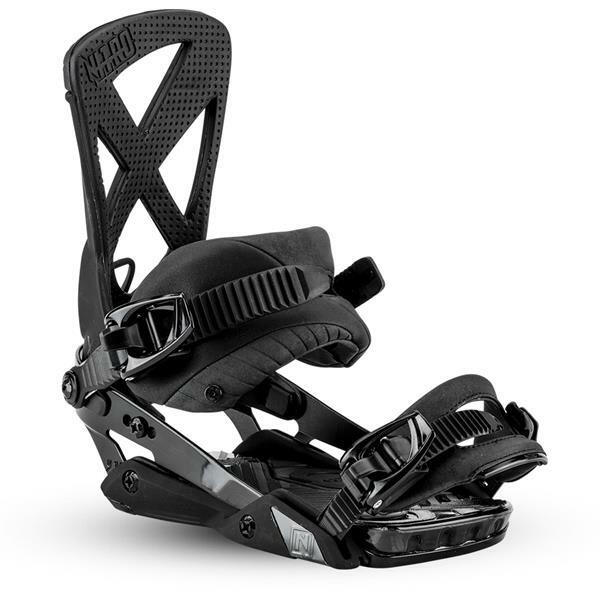 Whether you are looking to progress in the park, or drop into some first descents, the Phantom´s Glass Fiber Reinforced AIR 2.0 base frame, 3° Canted footbed with Dual AIR Dampening offers the support and comfort you demand for open to close shredding. The new MICRO DRIVE Ratchet System allows you to get that perfect strap fit every time, because it offers twice as many steps. Eero Ettala has been a huge part in the development and evolution of this team favorite binding – demanding only the best in customization, performance, and comfort to help him continue to progress. Its ultra lightweight design and X-BEAM Highback provide insane board feel and control in and out of the park. 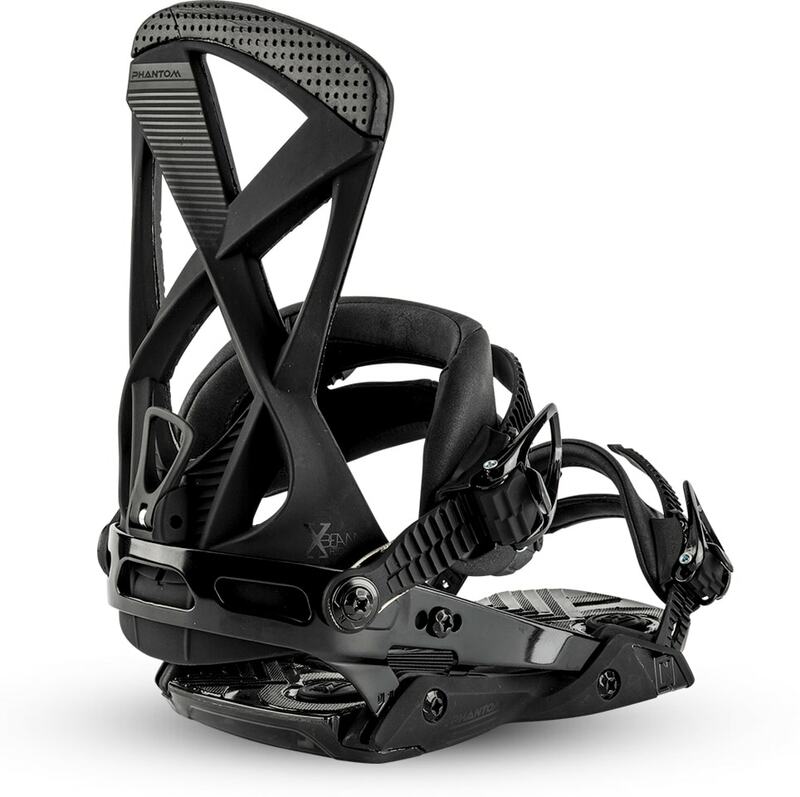 I purchased these bindings primarily due to price, brand reputation and seemingly innovative technologies. How well does a 10.5 actually fit the medium size? Adidas specifically. BEST ANSWER: Which specific size 10.5 Adidas boot are you asking about? Thanks Matt. The 2018 Samba.